HOW CAN WE HELP YOU IMPROVE YOURSELF? At Florida Health and Wellness Institute, we believe that every person can improve their health and, as a result, live happier and more productive lives. It’s our job to provide the expertise and support you need to live a life like no other. *Dr. Peláez has truly been a lifesaver for me. After a miscarriage, in March 2016, things went haywire with my health. It was a trigger for a lot of underlying issues. After being to a handful of doctors over the next several months and experiencing a lot of frustrations and 5 min doctor visits, we (my husband and I) decided to search for an integrative medicine doctor as we knew this might be our best hope of finding the root causes of the issues I was having. We found Dr. Peláez and at our first appointment, we were absolutely blown away. Before the appointment he has you fill out a 400 question survey. What doctor do you know that has ever asked that of you, much less take time to read through something like that? At that initial appointment, he took time to really get to know me, my struggles, my goals, and review my questionnaire. He pretty much pinpointed almost everything that day and ordered labs to investigate and confirm. We found that I had PCOS, MTHFR C677t, autoimmune disease- Hashimoto’s, virtually no progesterone and several food allergies that were causing major inflammation. I joined his 3-month program. He walked with me through every step and I learned so much. Started with a detox and eating changes, then we slowly introduced supplements that I needed. Guess what? All labs are in good range now. How’s that for amazing?! I feel incredible! You may laugh, but I feel like he saved my life. I tell anyone and everyone I meet about him! 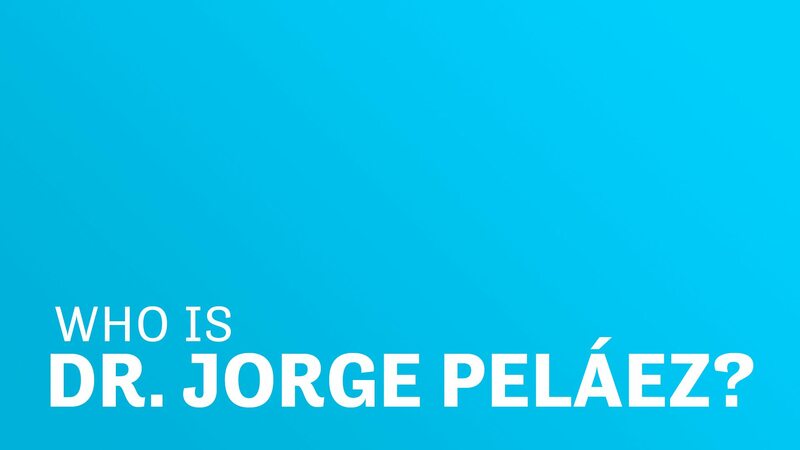 THANK YOU, Dr. Peláez! *I was overweight, lethargic and falling into that middle-aged trap that I think a lot of Americans have fallen into today. After seeing what Dr. Peláez had done for my wife… I began to see him as well. I’ve lost about 35 lbs in a year. It’s made all the difference in the world. I had joint pain and without the weight that’s not an issue. I got my energy back. It’s made a difference in my mental attitude as well as my physical well-being. 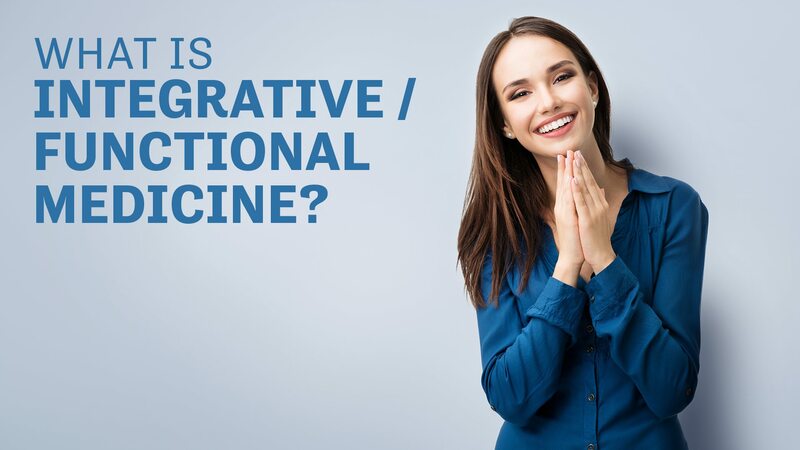 Integrative medicine is personally tailored medicine. It deals with primary prevention and underlying causes of chronic disease rather than simply removing or masking symptoms once they arise. Integrative medicine emphasizes true healing, treatment of the person rather than a disease, and a partnership of joint responsibility between doctor and patient, with the patient carrying most of the load. It also embraces the most current science in diagnosing early abnormalities that eventually lead to chronic illness. Dr. Peláez strived to find a preventative approach with a holistic path: Integrative medicine is the answer he was looking for. Integrative medicine is healing oriented, taking the entire person into account (mind, body and spirit). We utilize the best diagnostic and therapeutic tools available, taking the time to design each of our patients a Signature Program to meet his or her specific needs. We know that each patient is unique, which is why we avoid using the “cookie-cutter” approach that is so often utilized at other health and wellness facilities. Hormones are essential for optimal health and wellness. Many symptoms that impair quality of life and have association with multiple deleterious medical conditions have been linked to hormonal imbalances. Our VIP Subscription Program is an exclusive program available to the graduates of our Signature programs. It is a subscription based membership that includes visits, education and supplement discounts to monitor and maintain your success at achieving optimal health.